The thought of owning a seawall is so satisfying that owning one is like a slice of heaven to the owner. Seawalls serve as a protection for your home or business and can be termed as a coastal defense while increasing the value of your property. Adding a seawall to your shoreline is a great way to protect and enhance your waterfront property. So, let’s get to it, what is a seawall? A seawall is a marine construction structure that protects against coastal flooding, erosion, and waves. Seawalls simply put are essentially a structural boundary between the sea and land. Seawalls can also be seen as structures made of concrete, masonry or sheet piles, built parallel to the shore at the transition between the beach and the mainland to protect the inland area against wave action and prevent coastal erosion. The height of a seawall will at least cover the difference between the beach level and the mainland, though commonly seawalls are built higher to protect the land against wave overtopping. Seawalls are also used to stabilize eroding cliffs and protect coastal roads not forgetting settlements. The crest of the wall often extends into a stone covered part that may be used for a road, promenade or parking area. A seawall creates a distinct separation between the beach and the mainland. Seawalls are often found in the case of narrow or steep beaches, where a typical breakwater is either too large or not economical. Protects Property: flooding is mostly caused by the increase in rain resulting in increased water levels. Flooding can come on very fast and create a tremendous amount of property damage. Installing a seawall to your property means a significantly higher amount of protection. Protects Land from Erosion: over time, waves that are in large bodies of water push up against the land. This result in the break-up of land which goes back into the ocean, thus less land and more sea. If you own waterfront property, you are aware of just how problematic this may be. By installing a seawall, you’d have fewer worries and more land to enjoy as the line between your area and the shore stays in place reflecting the waves to the sea. Protects the Environment: having a seawall built is like the stitch in time that saves nine. You can be assured that your surrounding and whatever is in it are safe from the effects of flooding as well as wave action and land erosion. Provides Recreation: seawalls do more than protect, they can serve as space for biking, exercising, and walking. Sightseeing is safer for visitors since the seawall provides protection when the water levels and waves are high. 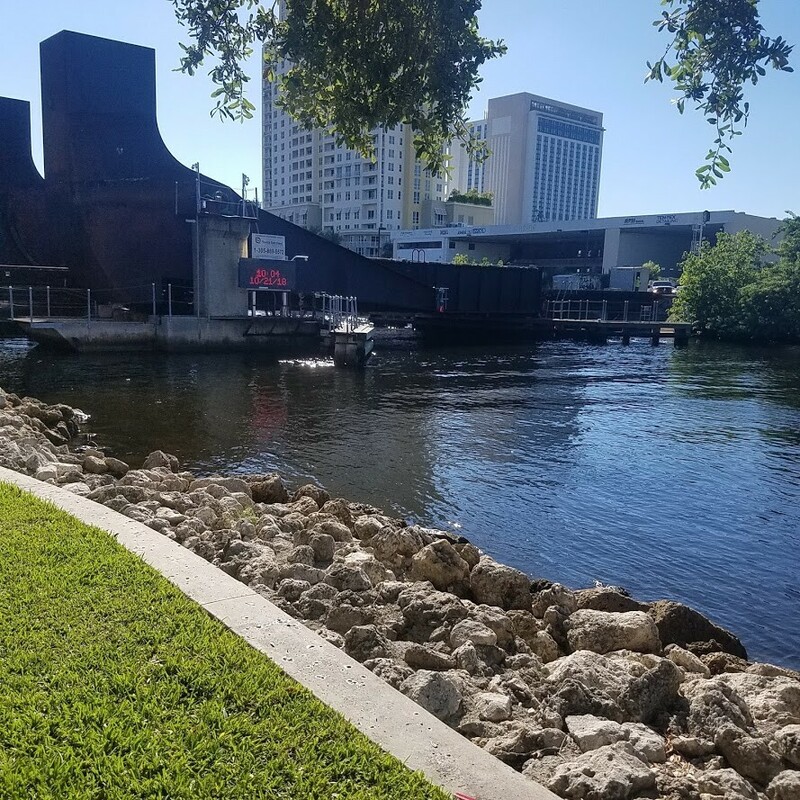 Cost Effective: seawalls are a cost-effective means of protecting your waterfront property and environment since they do not consume much space and are more affordable compared to other forms of sea/land defenses. The immediate cost of setting up a seawall is worth it. Lasts a Long Time: do you know that seawalls can last decades? Many gulf coast seawalls according to records are over a hundred years from the time of construction and still serve well. With proper maintenance, seawalls can protect your waterfront property for a very long time. Building a seawall should be the top priority if you have your waterfront property in mind. It is a smart investment. Seawalls are impressive structures that serve well for recreation and more importantly protection. Having a seawall installed is the way to go as a waterfront property owner.